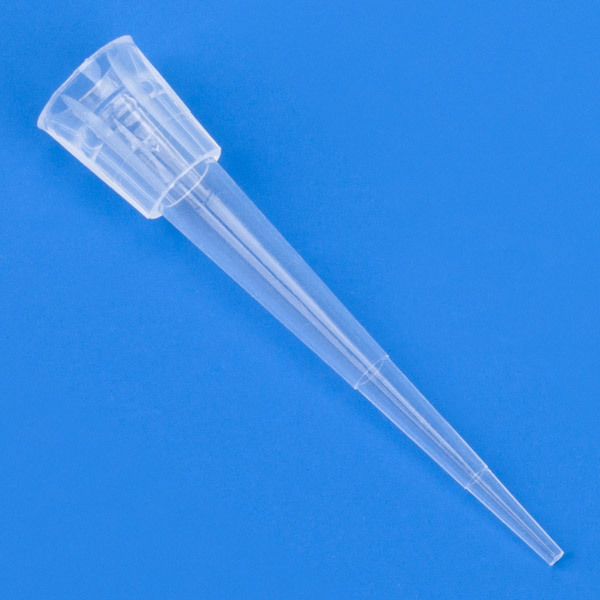 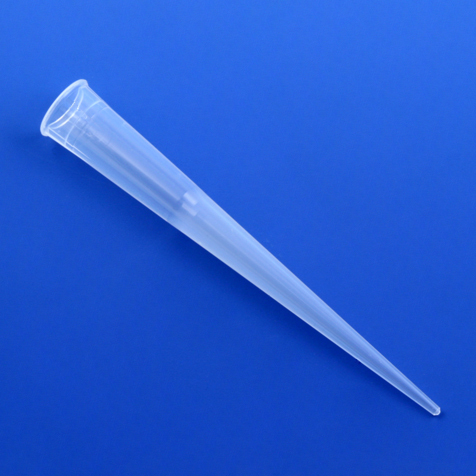 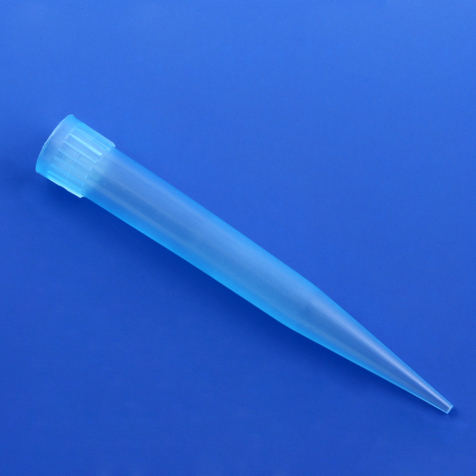 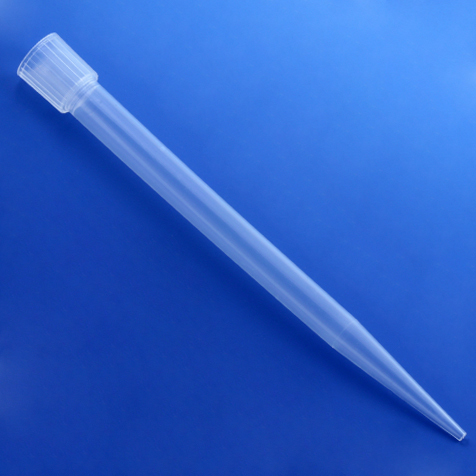 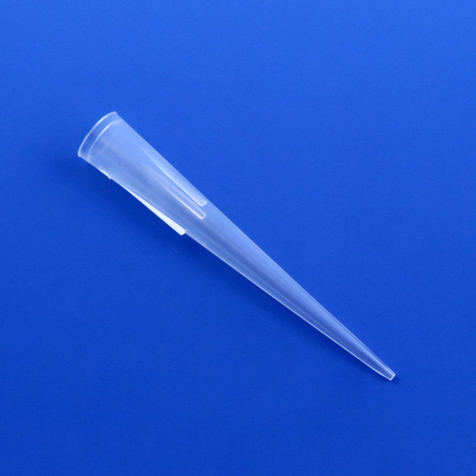 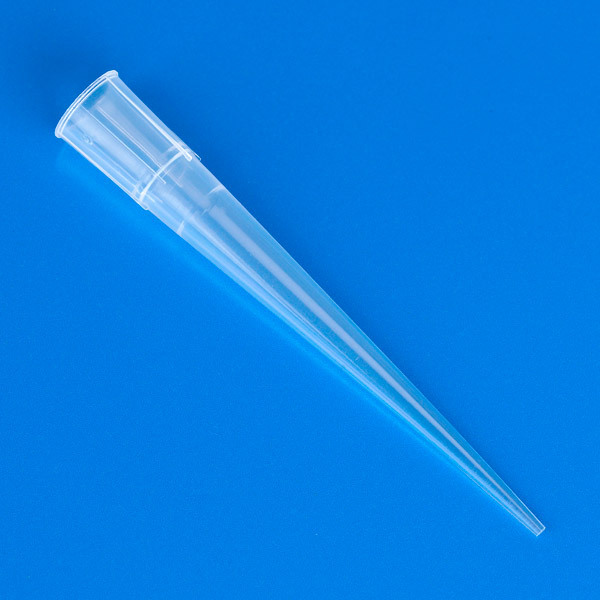 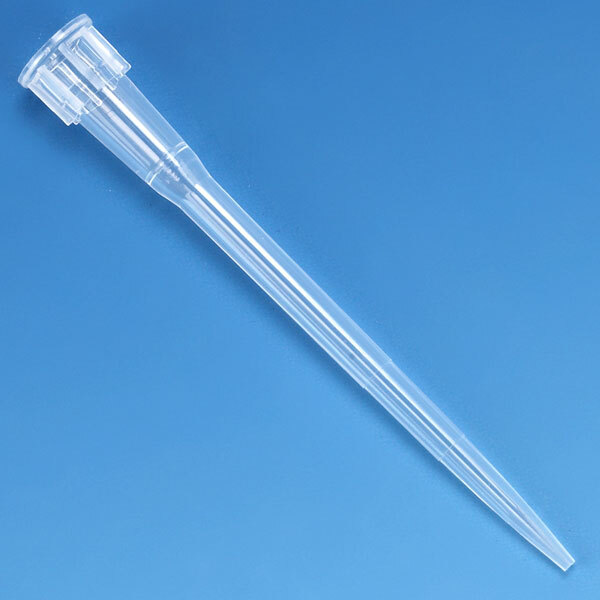 Globe Scientific offers pipette tips designed to fit a wide variety of pipettors. 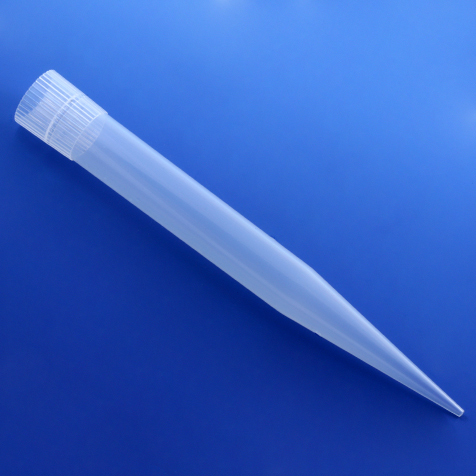 Packaged in bulk, or in convenient autoclavable racks, each tip is designed to meet or exceed the pipettor manufacturers' specifications. 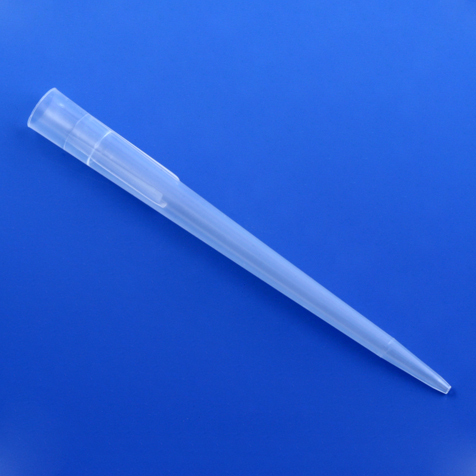 Made from prime virgin polypropylene, these tips provide the high accuracy and reproducibility needed for effective laboratory testing.